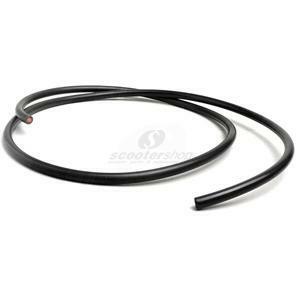 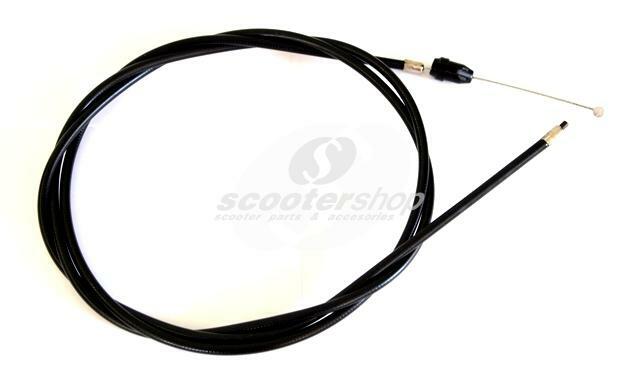 ScooterShop - Scooter parts & accessories » Cables » Throttle cable for Vespa Cosa II. 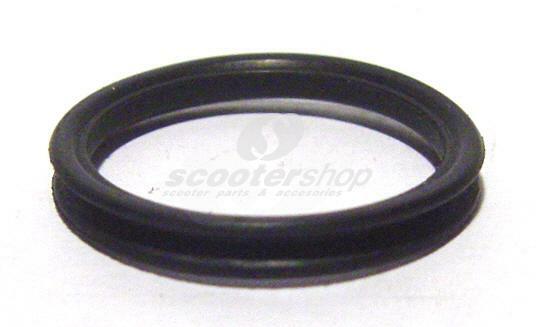 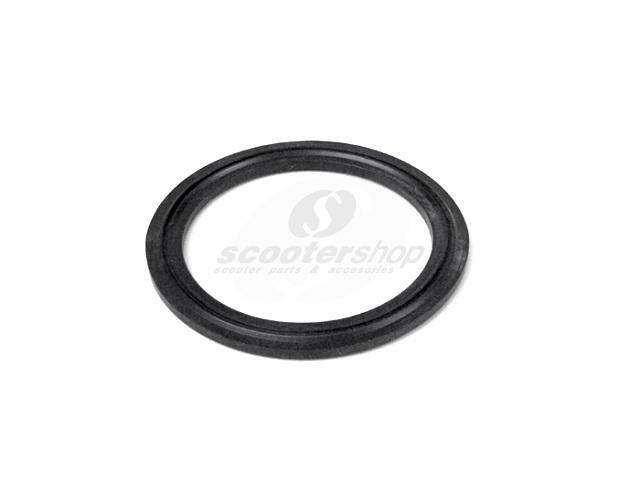 Wheel lock BLOSTER special for Vespa Cosa N.O.S. 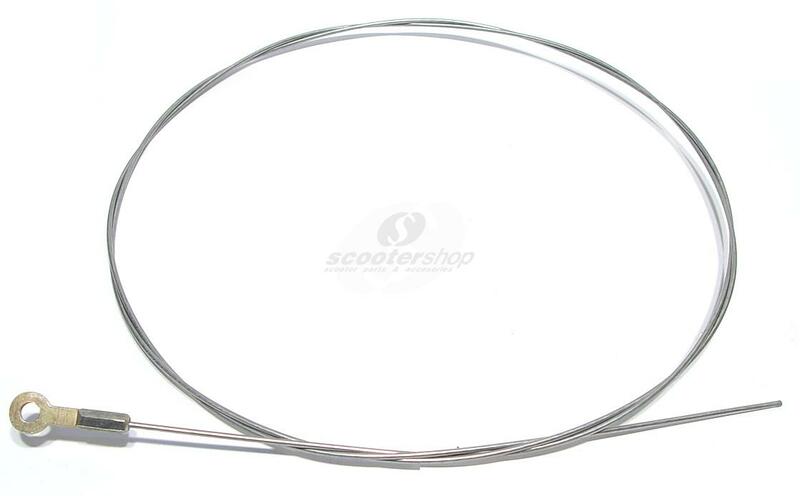 Gasket fuel gauge Vespa Cosa, ET4, ET2, Piaggio TPH, SKR, Sfera, Runner, Sfera RST, NTT, NRG, NRG mc2, Storm, NRG MC3, NRG Extreme, Hexagon, Liberty.